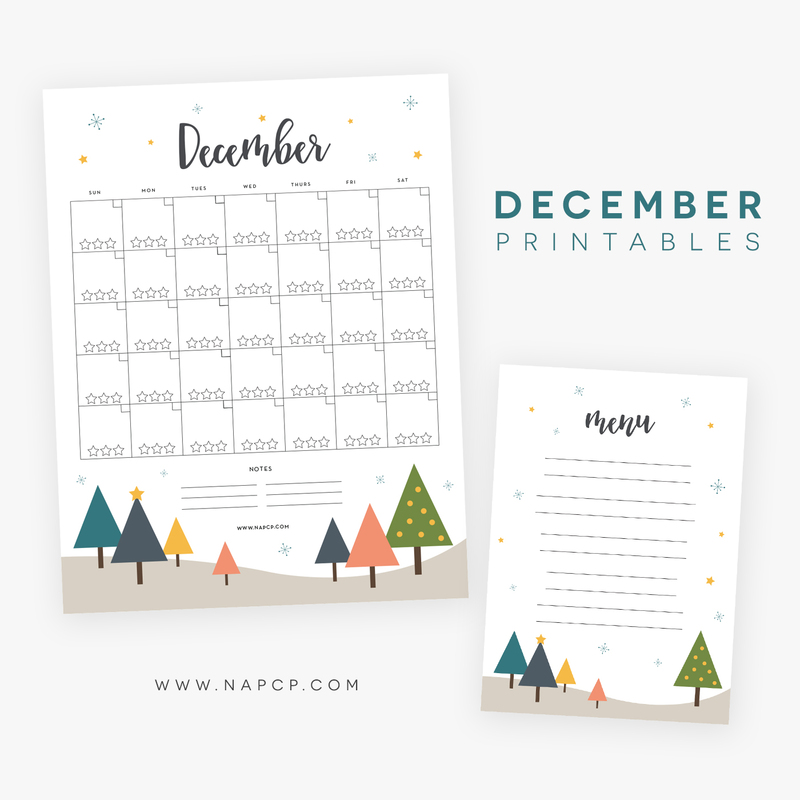 The holidays are here and we couldn’t be more excited to share our December printable calendar and menu with you! 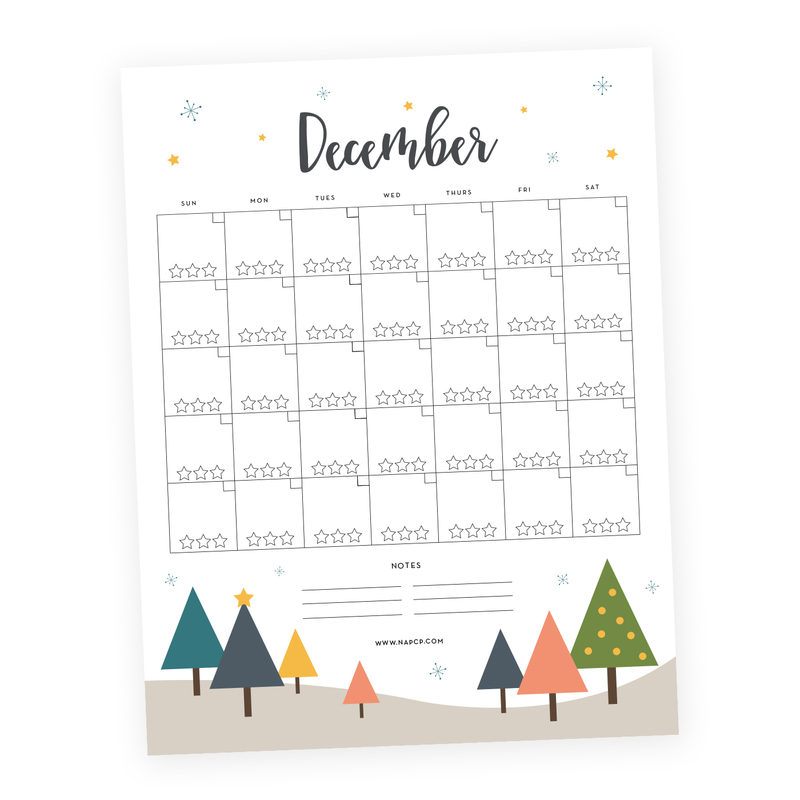 Download the printable calendar here. 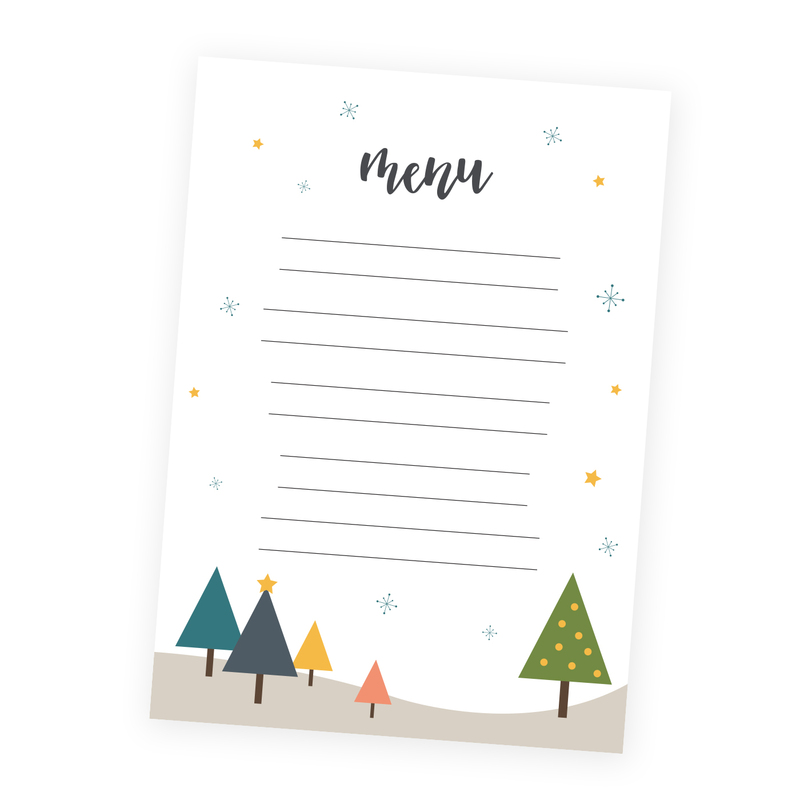 Dress up your holiday table with our printable menu! To download your copy, click here!